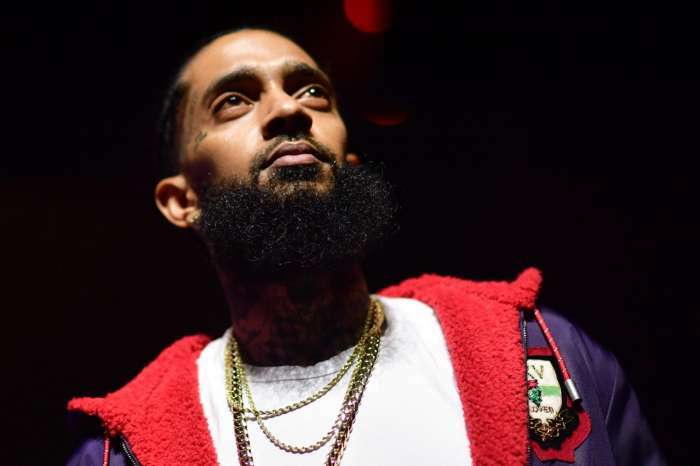 Nipsey Hussle’s death shook the whole community to the core, and more and more people step up and talk about the late rapper. 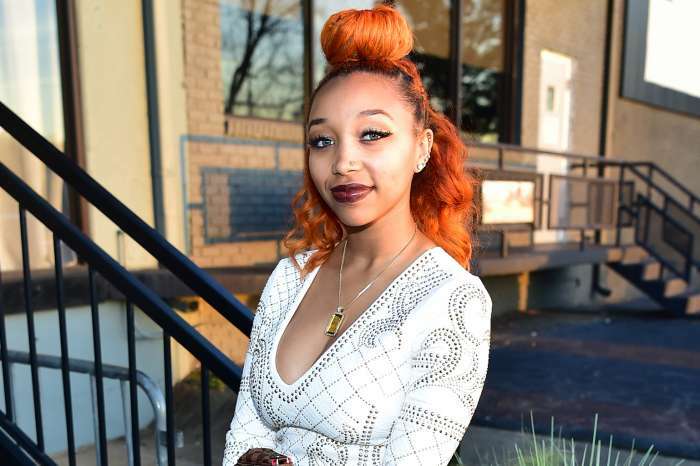 He was an activist, a family man, a businessman, a musician, a friend, son, and now his dad says that he was also an angel. 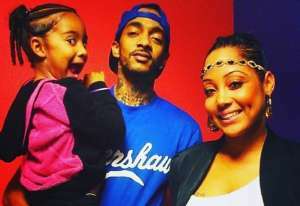 Los Angeles Times posted a piece in which Nipsey’s parents spoke about the passing of their beloved son. His dad, Dawit Asghedom said that his son had been sent from above by God with a specific mission here on Earth. 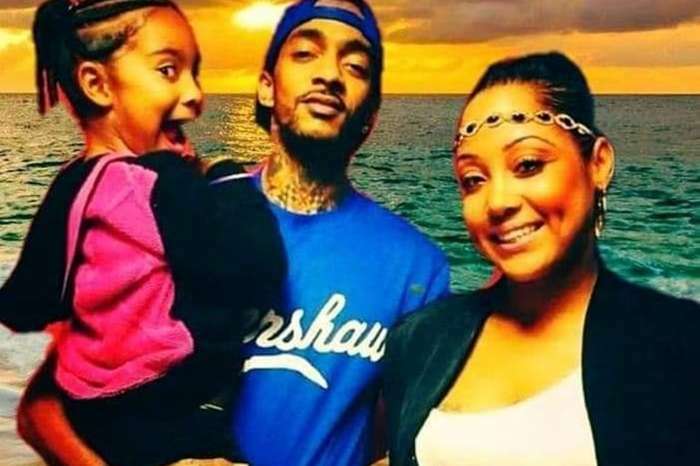 ‘It was like he was sent by God to give some love to bring us together because that’s what his lyrics were saying, always,’ Nip’s father stated as reported by Hot New Hip Hop. ‘He’s not shy to tell the truth even though it might not look good. He wasn’t scared of anything. [God] sent him to send a message. It looks like, ‘Your time is up because you have completed what I sent you to do.’ We all have a plan, but God has his own plan. So he had completed what he needed to be doing, and he did it early so [God] probably want to take him early too,’ Nip’s dad continued. 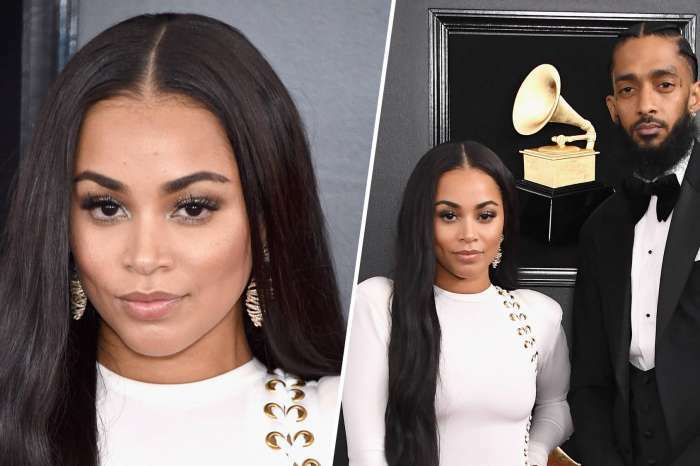 It was also reported that during the past week, gangs from all over LA came together for a Unity Walk to honor Nip, and they have also discussed truces. Snoop Dogg posted on his social media account to praise everyone who was involved for showing love to one another in honor of Nipsey. Nipsey’s memorial service will reportedly take place on Thursday morning at the Staples Center in Downtown LA. People who knew and loved Nip will try and make sure that they will keep his spirit alive and treasure his legacy.